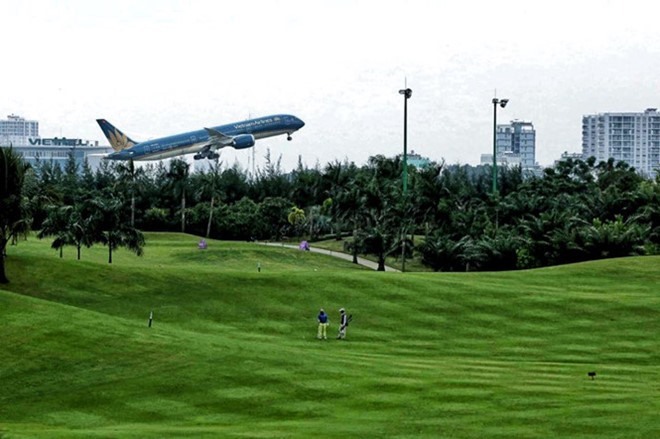 The HCM City Department of Master Planning and Architecture has recommended that the People’s Committee should remove two of the five golf courses from its city master plan. 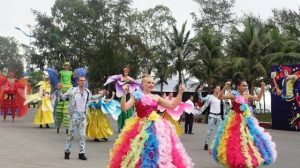 They are the Tân Sơn Nhất and Rạch Chiếc courses. This elimination of Tân Sơn Nhất would free up space for a terminal, hangar, green space, and a lake at Tân Sơn Nhất International Airport. 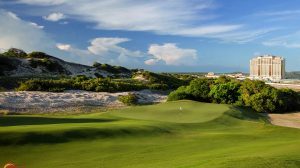 The 36-hole golf course is designed to spread over 160ha and also have luxury amusement facilities, a convention centre, and a five-star hotel. The airport’s expansion is considered urgent since it is overloaded with too many passengers and flights. 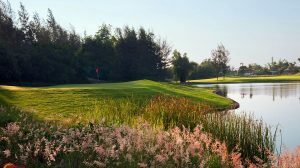 The department wants to convert the proposed Rạch Chiếc golf course in District 2 into the Sài Gòn Bình An urban residential area. 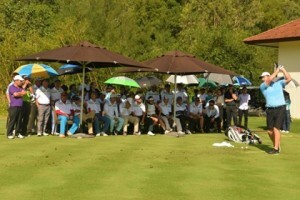 A master plan for golf courses approved by the Government in 2014 envisaged HCM City getting five new golf courses by 2020, the other three being Lâm Viên in District 9, GS in Củ Chi District and Sing-Việt in Bình Chánh District. 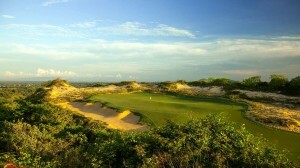 Only the 300ha Lâm Viên course has been built, while the other two are under construction. 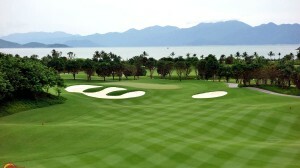 But the size of GS has been reduced from 200ha to 90ha and the number of its holes has been halved to 18 holes. 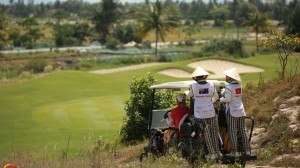 A department spokesman said in 2016 the city People’s Committee had asked the Ministry of Planning and Investment to submit a plan to the Government for the Cần Giờ golf course and get it listed in the national golf course master plan. 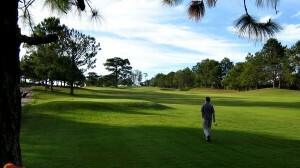 He said golf courses are considered a luxury in Việt Nam. 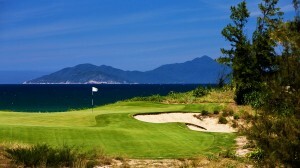 He told Đầu tư Bất Động Sản (Việt Nam Investment Review – Real Estate) magazine that the grass in golf courses needs constant upkeep with chemicals that soak into groundwater and affect nearby residential areas. 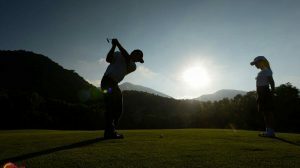 Related authorities need to plan carefully to ensure golf courses do not end up as residential developments or are delayed indefinitely, he said. He cited the examples of Rạch Chiếc and Sing-Việt courses. 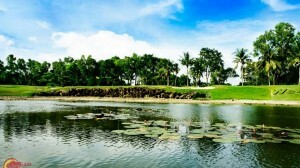 Rạch Chiếc golf course and housing project was established in 1997 by the Him Lam Real Estate Joint Stock Company after the Government approved its construction in District 2. The project received final approvals in 2001 but construction never got under way, and in 2015 it was converted into a housing project. 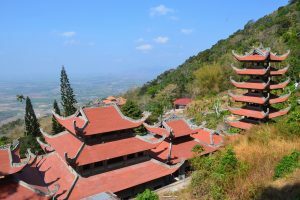 The Sing-Việt course in Bình Chánh District’s Lê Minh Xuân Commune received the investment certificate in 1999 from the Ministry of Planning and Investment.  The Sing-Việt Nam Urban Joint Venture planned to build a sports complex, including the golf course, tennis courts, a sport club, a pool, and a racetrack for cars, motorbikes, cycles, and horses, and a tourism and commercial complex at US$120 million. 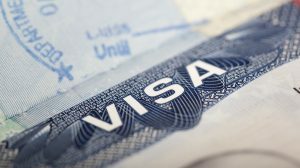 In 2007, the Vietnamese partner withdrew from the joint venture, but the four foreign partners retained the licence. 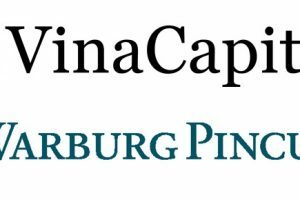 In 2008, the city ordered them to build 3,000 houses, schools and the golf course by 2009, but work has not even begun so far.